we went out to jersey for a barbecue at our friends' place on saturday afternoon/evening. 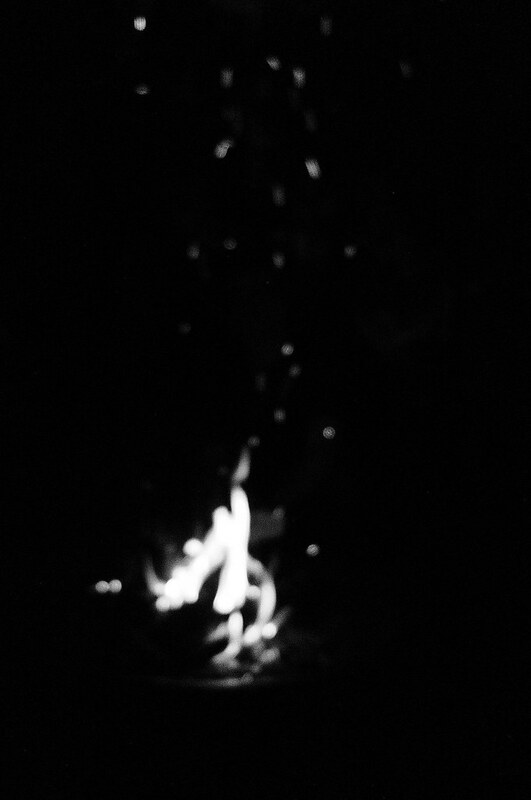 no big message here, i just have a thing for campfires. okay, all fires. To sniffing campfire smoke! I'll have my nose buried in my sweater for the rest of this trip. Smoke + potential mallow residue. <3 see, i didn't take a single bonfire picture the other night. must learn from kidchamp.